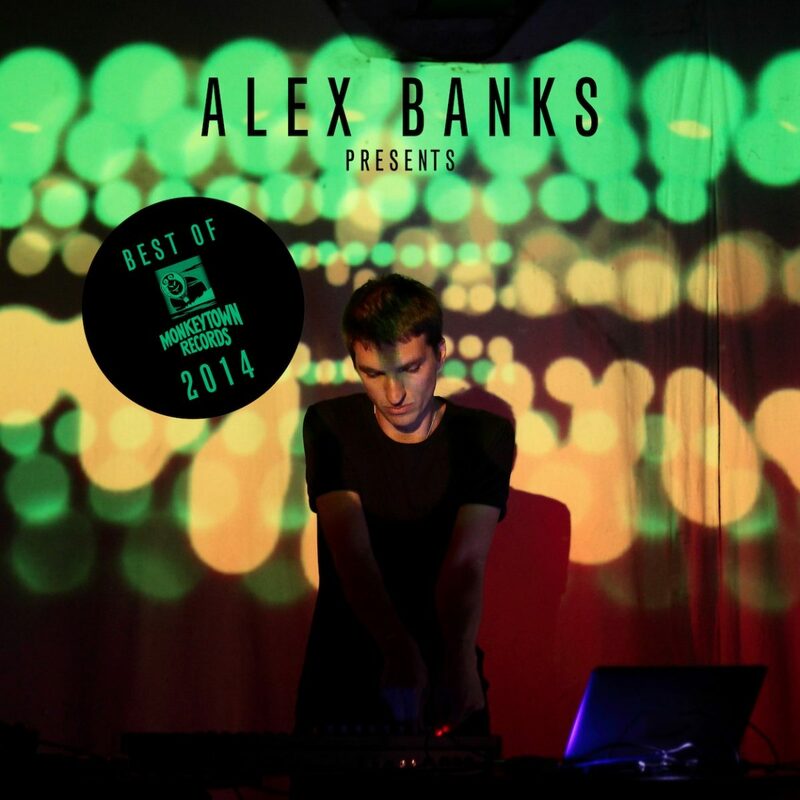 Alex Banks, curator of this Best of 2014 compilation, released his debut album in May, another newcomer, Gajek, had his debut in November. In between we had great albums by Dark Sky (a debut album as well, however definitely not newcomers), Anstam’s third album, Modeselektor’s third “Modeselektion” compilation and – definitely a highlight – Mouse on Mars’ anniversary album “21 AGAIN”, showing off their musical legacy. You will find tracks from most of those album releases on Alex Bank’s Best of Monkeytown Records 2014 compilation – just like a nice good-bye 2014, hello 2015 postcard. In addition, Alex Banks contributed a brand new track called “First Light”! BUT be aware: 2015 won’t be any less busy – There’s even more new signings and exciting releases to come!